Xen Project 4.8.4 is available! Xen Project 4.7.6 is available! Summer = Xen Project Internships! Xen Project 4.9.2 are available! 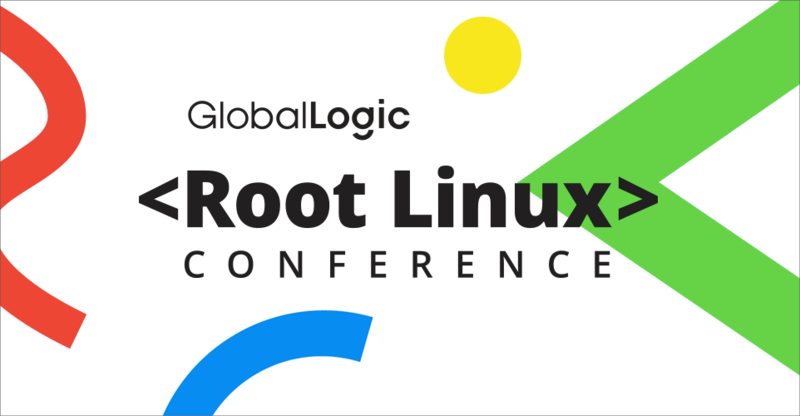 Join us at Root Linux Conference Happening in Kyiv, Ukraine This April! 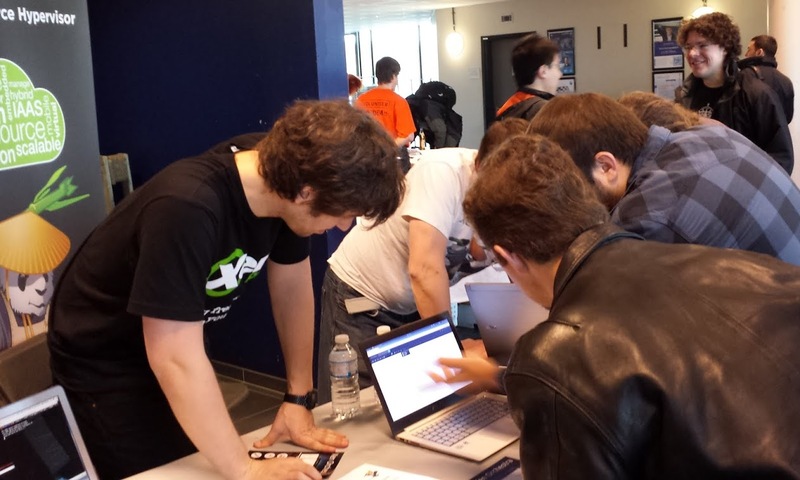 Call for Proposals Open for the Xen Project Developer and Design Summit Happening in June!